If you feel that you are spending money on elaborate IT systems without gaining any fruitful results, then it is time to check out an effective managed IT services plan for bringing about improvements in your computer and networking infrastructure. Here, outsourcing of these services is the right way to go and is help you enjoy substantial business savings. Read on for a peep into how business enterprises are using IT support services for major cost reductions and better profitability figures. Experienced providers help in real trade cost reductions by making operations smoother and more efficient. They offer specially created packages for managed IT services, generate backups of your entire data, trim IT operational costs, and a lot more. With an experienced IT service provider by your side, you need not devote and design large office spaces for housing servers or in-house professionals for the cause of maintaining the same. In addition, skillfully managed services lead to valuable time savings and enable you to concentrate on major trade functions, instead of diverting yourself with the issues related to IT systems, peripherals and hardware. 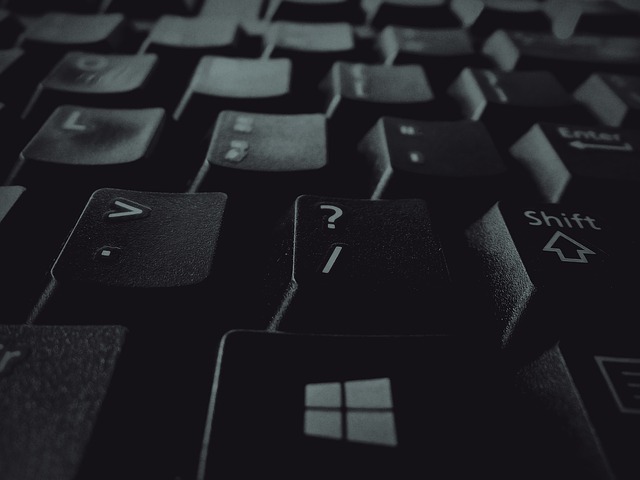 Remote IT support provides instant access to the latest software programs, as well as technical operations and trends ; therefore you need not bother about keeping yourself technologically updated. With so much and a lot more in store, you can look forward to saving large amounts of money without worrying about the issues of software replacement cycles and hardware maintenance of your primary servers. Your preferred managed IT service company will keep you updated with the latest technology requirements, and you need not incur any additional expenses too. So, invest an affordable amount in outsourcing your technical operations to a third party managed services company and get better profitability figures in return—today! Why is Online Tech Support Beneficial for You? With computers and networks taking over the commercial, business and personal world by storm, there exists an urgent need for timely and result-based solutions for all those issues that lead to complete cessation or disruption of work. Online tech support serves to be one of the most pursued and helpful ways of resolving all issues pertaining to computers and getting the best results. Read on for some important benefits of online tech support and why the same is essential for you. Most technical support companies are available to users instantly and provide their specific services 24×7, 365 days across the year. Simply email, call or join them online for a chat to resolve your issues. 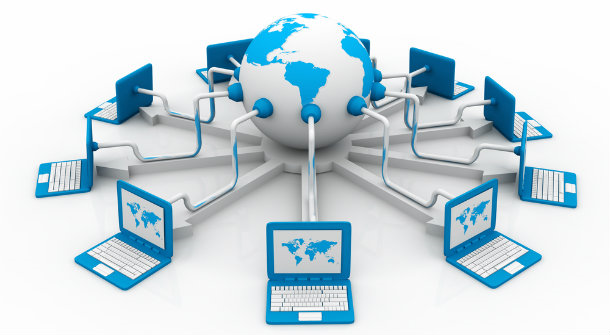 Technicians linked with web tech support have years of experience and optimum levels of expertise in troubleshooting. Once you get yourself connected to the right one, all you need to do is explain the issue on hand, and then sit back for accurate resolutions of your problems. Tech support companies incorporate ‘desktop sharing software’ for accessing the computer screens of their customers. However, this software has to be installed on the systems of the customer and technician to gain remote support. Unlike the costly services offered by hardware engineers’, an affordable package for online technical support can help your cause in a big way. Simply research on the duration of tech support offered by different companies like yearly, half-yearly, quarterly or monthly packages. From peripherals to PC, tech support executives undergo special training sessions to resolve the issues connected with various peripheral devices like routers, printers, wireless devices, scanners and so forth. Network security experts deal with malicious programs such as malwares, spywares, viruses and Trojans that tend to attack your stored data. They scan all the files on your hard disk, remove harmful software programs, and ensure that they never come back. Avail online technical support and keep your PC in an excellent condition. Every software update comes with its own share of positives and negatives for users. What may work for personal use may not work for businesses. Windows 10 has laid focus on diminishing that gap. 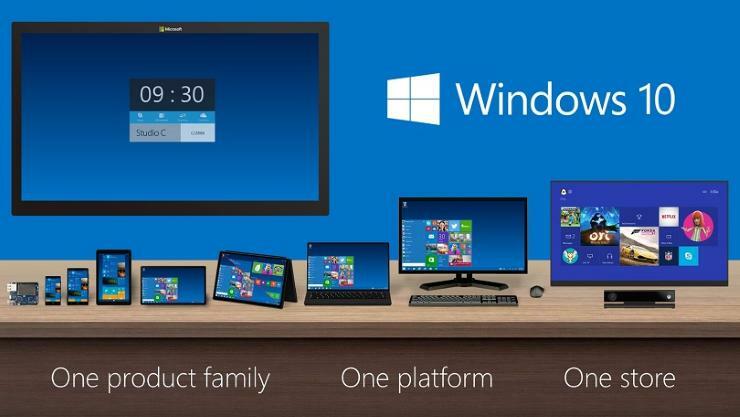 Let us look at some features of Windows 10 that would benefit businesses as well as personal users. Start Menu: The world is going mobile and getting touch-screen friendly; but most offices still use a desktop. The convenience of the Start Menu for desktops was the reason why its absence on Windows 8 did not go down well with users. Windows 10 has a start menu e quipped with certain features from Windows 8 such as live tiles (which can be resized now) and a ‘Start’ screen. New Task View: Windows 10 supports virtual desktops and its new ‘task view’ feature allows users to switch between them with ease. Here, the taskbar can be customized for each virtual desktop, thus separating the personal desktop with a professional one within the same device. Continuum: One of the best features of Windows 10, this is a 2-in-1 mode that can switch the interface between a touch and keyboard friendly device. The modes depend on the presence of a keyboard and you can easily shift your work from the PC-mode to tablet-mode. Command Prompt: Now, users can paste all their commands directly and really quickly because of this feature. Command Prompt has got a face-lift and it’s now getting smarter keyboard shortcuts. Customization and Protection: It has a feature which can store and compartmentalize personal and corporate data separately. The storage can be customized, protected and used across all mobile and desktop devices. To add to the above mentioned features, the hardware requirements are minimal and the upgrade can come free of cost or incur a nominal fee. It’s suitable for both desktop-lovers and mobile/touch-screen users. Computer Nerds to the Rescue! 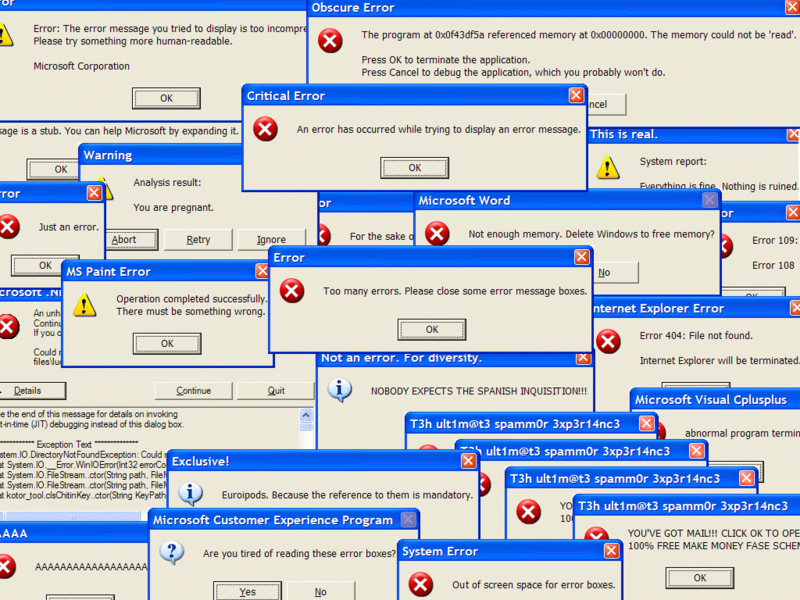 • Virtualized a failing Windows XP Computer which ran critical, proprietary business software. This enabled the business to keep using an industry application which saved them from the enormous costs of reprogramming from scratch. The hardware was 10 years old and a competing company had quoted our same job at over 3 times our price. This customer was extremely satisfied with the outcome and they still use this outdated but cost effective, virtualized, business solution. • Solved a wireless networking issue involving: 4 long distance wireless access points, 2 long distance wireless bridges, and 3 separate network segments. The end result was to bring a wireless internet payment system back online. The hardware was uncommon and all of the device passwords were lost from a previous IT consultancy. All of the wireless hardware had to be taken off of rooftops and pulled apart, down to the circuit boards. We were then able to factory reset the hardware by shorting 2 solder pads on the belly of each circuit board. After the devices had been reset, we used some network traffic information, previously acquired from Wireshark, to recreate the role of each of these multifunction wireless devices. A few sunburns later and everything was back to normal. • Setup a secure interoffice phone system between 5 interstate locations. This allowed for our customer to never miss a phone call and have employees available during a larger scope of hours. Due to each office having special requirements, we utilized a hybrid group of systems to perfectly suit their needs. This included components from internally trunked VoIP systems, analog lines, and 3rd party VoIP providers. This system would effectively hunt employees in different time zones and provide a unified calling platform for company-wide calling. Thanks for reading! We very much enjoy resolving complicated and customer computer issues. It’s not quite a thrill, but it sure feels good to put lots of effort and know that we’re making a difference for our customers. We were recently asked to provide specific computer proficiencies in order to determine if we were a good fit with an existing business. I created a list which covers the main items. Feel free to contact us with any questions! A group of tech savvy angel investors have identified a lack of telecom consultancies in the Southern California area. In an attempt to capitalize on this observation, they’re interviewing new startup consultancies to find the most qualified group of telecom experts to invest in. Not only do the investors want experts in their field, but they’d also like to find a consultancy who understands how to make a profit over the next 5 years. They’re willing to pay handsomely if they can find the right group. The investors also understand that the telecommunications industry extends far beyond the bounds of remote hardware monitoring and configuration for big companies. For that reason, they’re looking to invest into a modern company which knows how to do the above plus be innovators and luminaries. The Investors will hire 15 additional, highly skilled workers. The consultants will automatically be promoted to managers and will be delegating work to these new employees. Everyone will be working 6 days a week. 4 of the 6 days will be spent earning all the immediate money and doing your “bread and butter” common services. 2 of the 6 days will be spent working towards fun, innovative, and hopefully highly lucrative projects. It’s assumed that the work environment can accommodate any reasonably sized project and the investors have access to as much money as the consultancy can justify. 4 of the 6 work days will be spent working on making all of the immediate money to support the business. In Southern California, what are the fastest growing and most profitable areas of the telecommunications industry? Which hardware and technologies will you focus on and what sort of services will you provide? What specifically will your 15 workers be doing during these 4 days (keep in mind you need someone to do your accounting / payables etc)? How much money do you expect to make or lose over the next 5 years? Explain your answers and please consider market trends, competition, and ROI of the technologies that you choose to focus on. 2 of the 6 work days will be spent creatively working towards fun, high risk / high reward projects. Present your top creative project idea in great detail. Answer questions such as but not limited to: why you chose it, why people would use it, how are you going to complete it, and how will you monetize it. (it can be anything – from developing a new, more efficient protocol to creating your own custom firewall appliances).